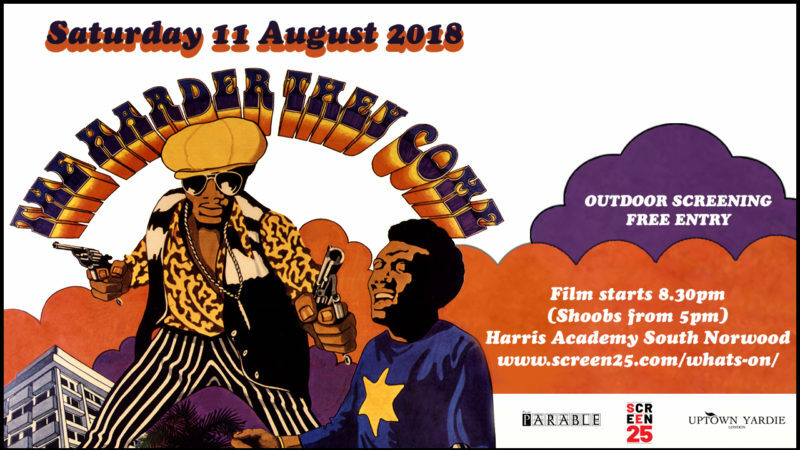 Over 200 people have already booked to attend a free outdoor screening of Perry Henzell’s 1972 cult classic The Harder They Come on Saturday 11 August, hosted by Screen25 – South Norwood’s community cinema. The special event will mark Jamaican Independence Day a few days earlier, as well as paying tribute to the 70th anniversary of the Windrush. Supported by around 30 volunteers, the cinema aims to unite and empower the local community through a diverse programme of films hosted at Harris Academy South Norwood. 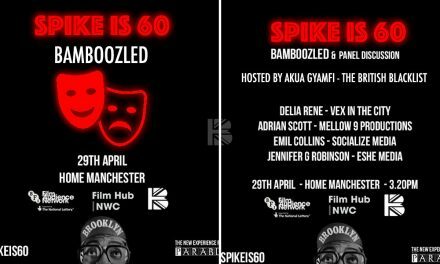 To deliver the event in August, Screen25 is partnering with We Are Parable, an immersive events company with a focus on black cinema, whose credits include the Black Panther preview screening at the BFI, and the Spike Lee is 60 Film Festival. The film, which stars reggae artist Jimmy Cliff as an aspiring musician who leaves his rural village hoping to make a name for himself in Jamaica’s Kingston, is widely credited as the first Jamaican feature film. 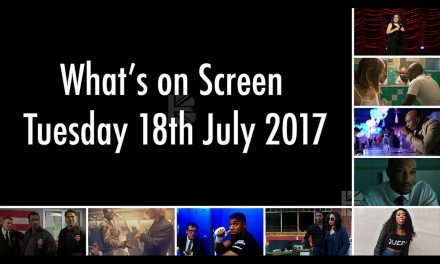 Before the screening cinema-goers will be treated to a party celebrating Jamaican culture, including a reggae sound system, Jamaican food and drink, and a community workshop with the Stratford-based Reggae Choir. A wide range of Afro-Caribbean products will be available to buy from local independent stall-holders, including jewellery, clothing, crafts, and books. The event is hosted in collaboration with high-end British footwear brand Uptown Yardie, who will create an art installation to shed positive light on Jamaican “yardie” culture. Audience members are invited to come wearing the colours of the Jamaican flag to celebrate Jamaican Independence Day. Katie Brandwood, the cinema’s Creative Director, says, “We are honoured to be working with the brilliant creative minds at We Are Parable to deliver this event. Not only is this a chance to screen a much-loved classic at a very significant time in Jamaican history, it is also an opportunity to celebrate our culturally rich community and welcome lots of new people through our doors”. 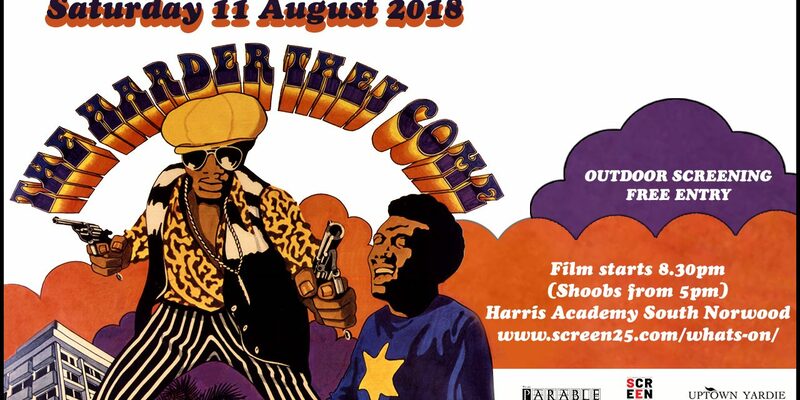 The Harder They Come screening, at Harris Academy South Norwood. 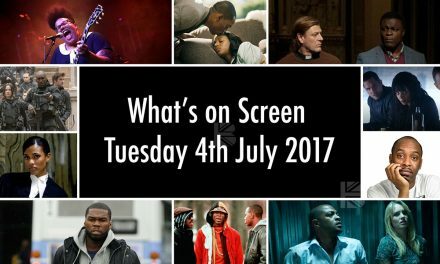 Doors open 5pm, the film starts at 8.30pm preceded by a live performance by the Reggae Choir at 8pm. 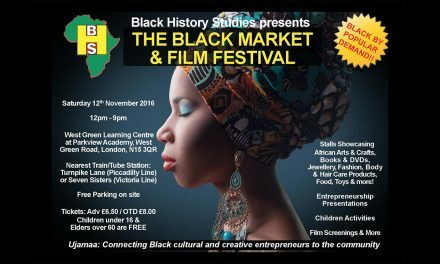 The 9th Black Market & Film Festival Gears Up For Saturday 12th November 2016!